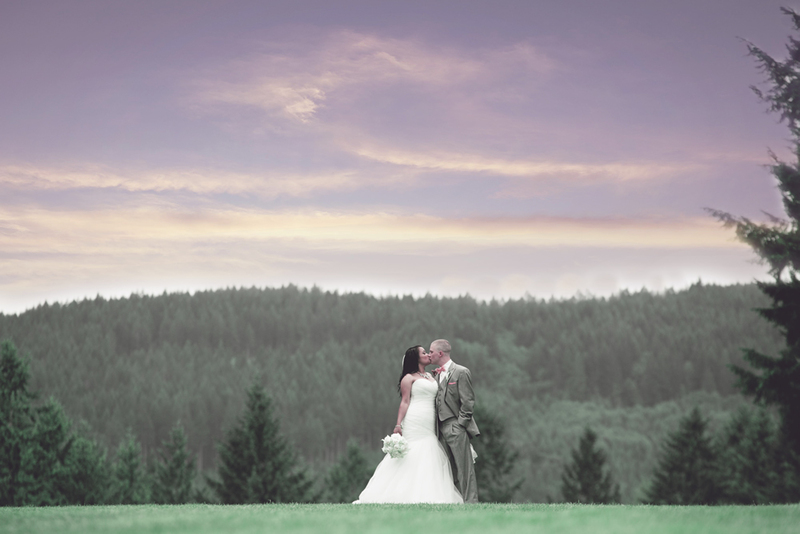 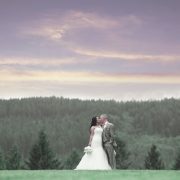 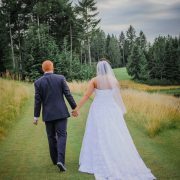 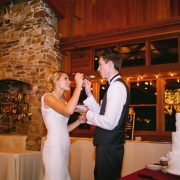 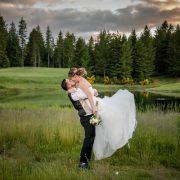 Gold Mountain provides an unforgettable location for your special day. 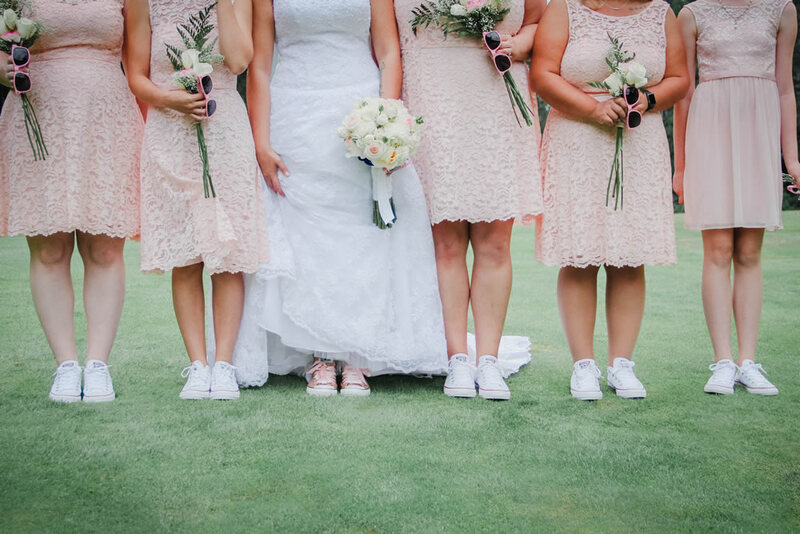 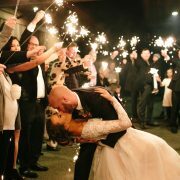 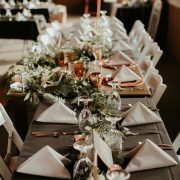 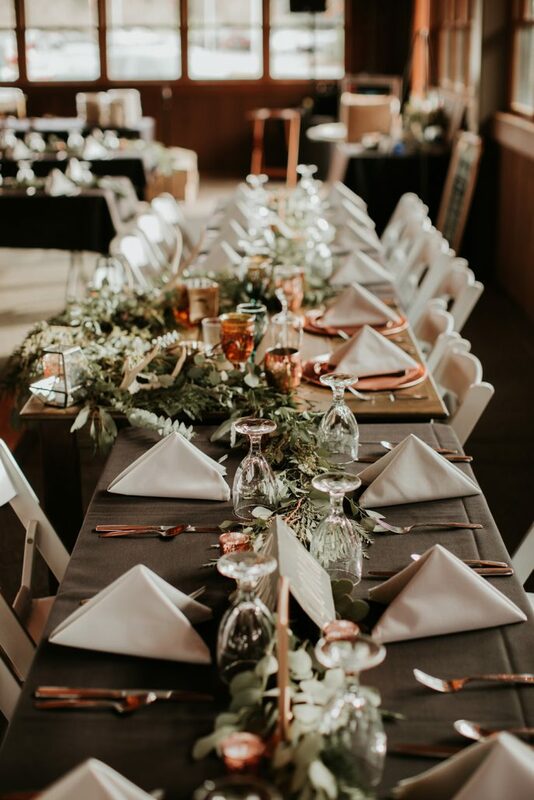 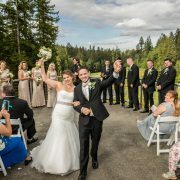 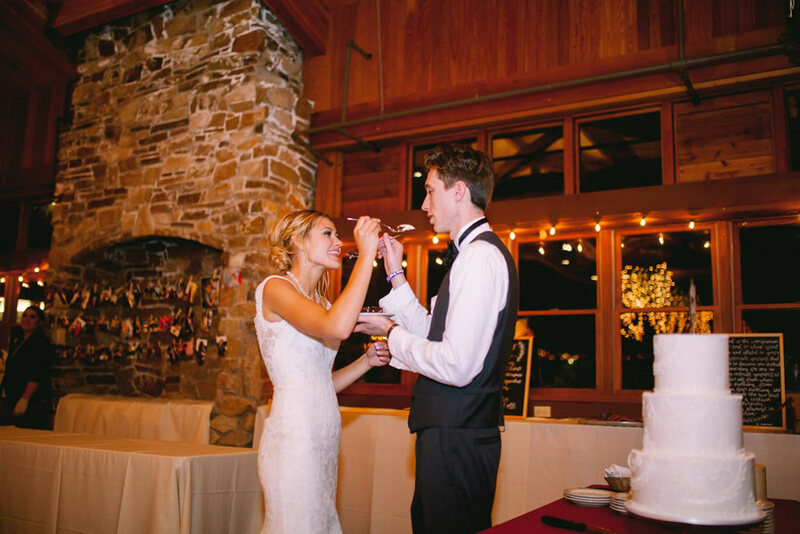 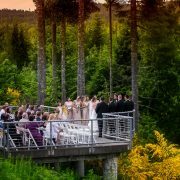 Featuring 180-degree panoramic views of the beautifully manicured Olympic Course and stunning Pacific Northwest vistas, Gold Mountain is the ideal setting for your rehearsal dinner, wedding vows, or reception. 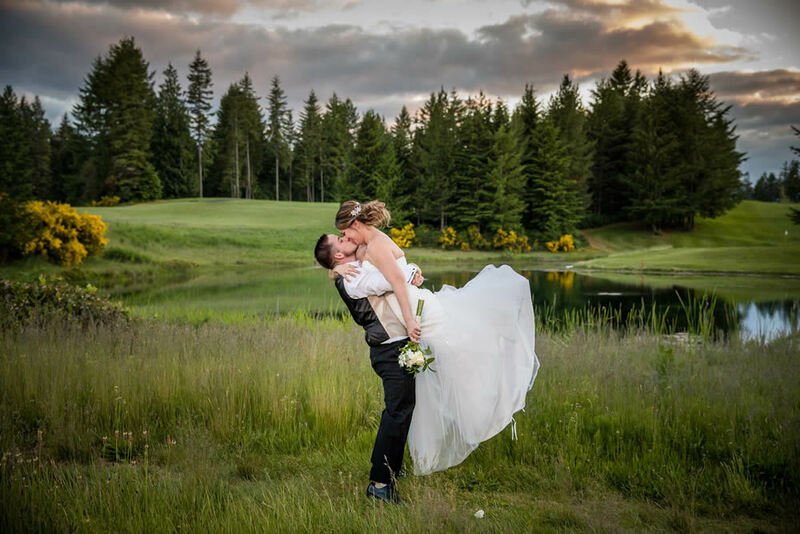 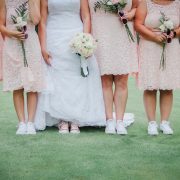 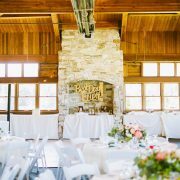 Whether you are planning an elopement, intimate wedding or a large celebration, Gold Mountain can accommodate your event, up to 175 guests. 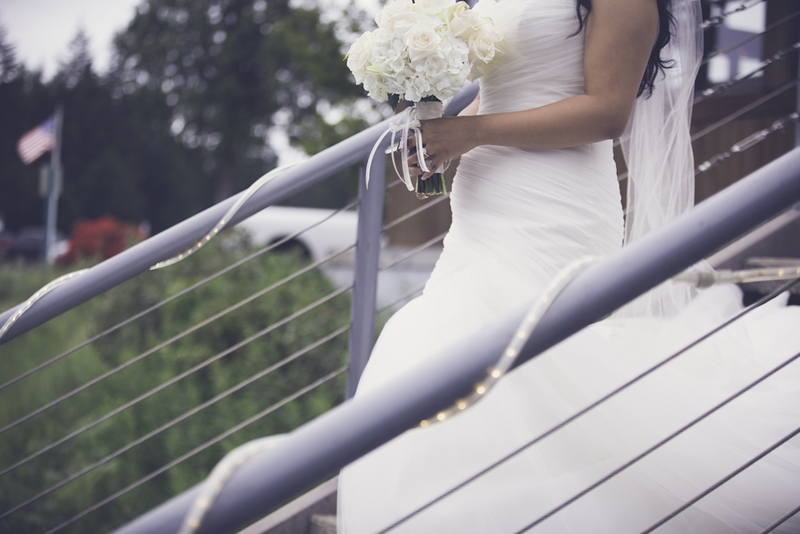 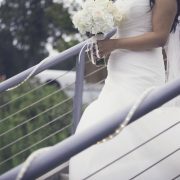 Request a Proposal or contact: 360.415.6894 or info@goldmt.com for more information and rates. 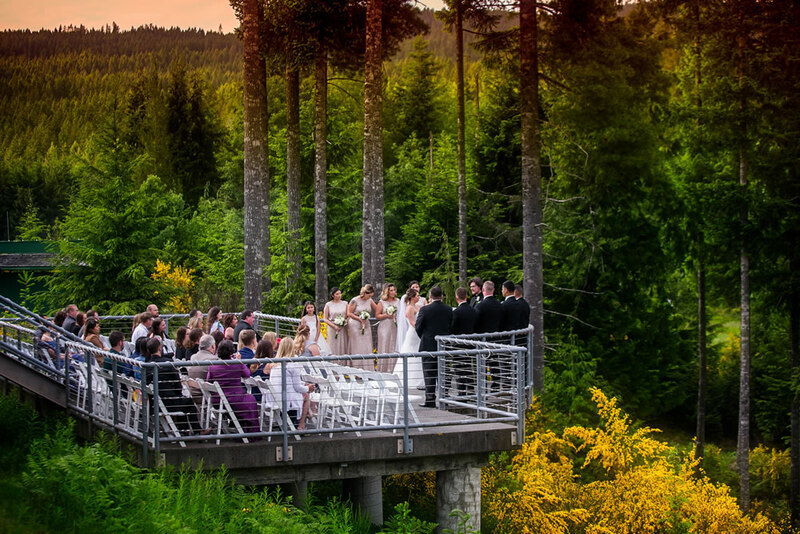 When it comes to outdoor ceremonies, the Grand Patio cannot be beat. 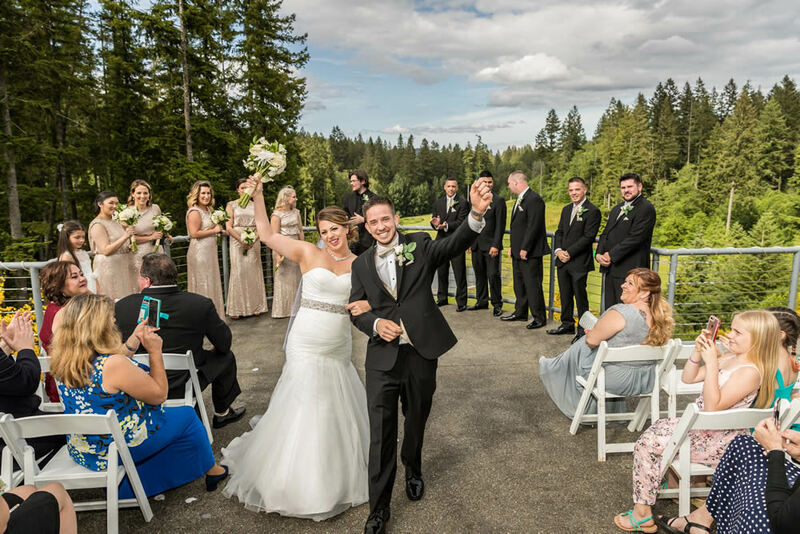 As Gold Mountain’s primary outdoor location, you will be able to declare your vows with 180-degree panoramic views of the Olympic Course as your amazing backdrop. 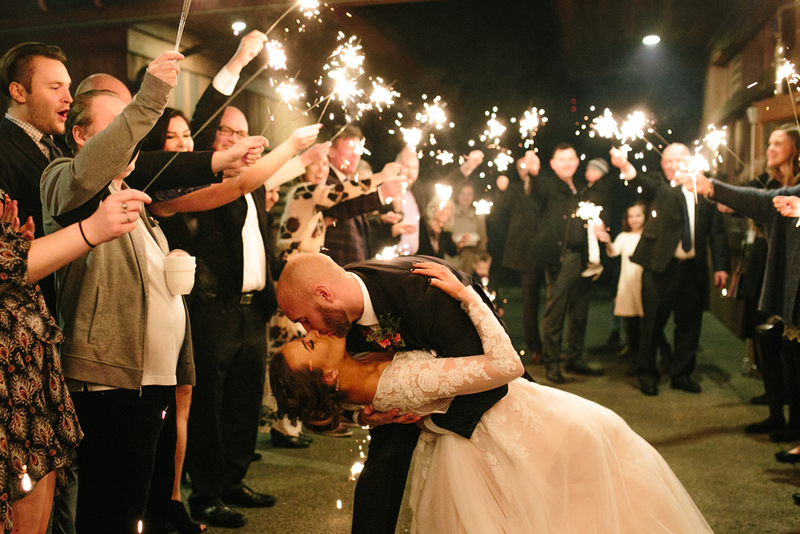 Enjoy a one-of-a-kind champagne toast as the sun sets across the horizon to top off your Grand Patio experience. 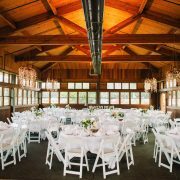 The Grand Patio can accommodate up to 175 guests for a seated ceremony or reception. 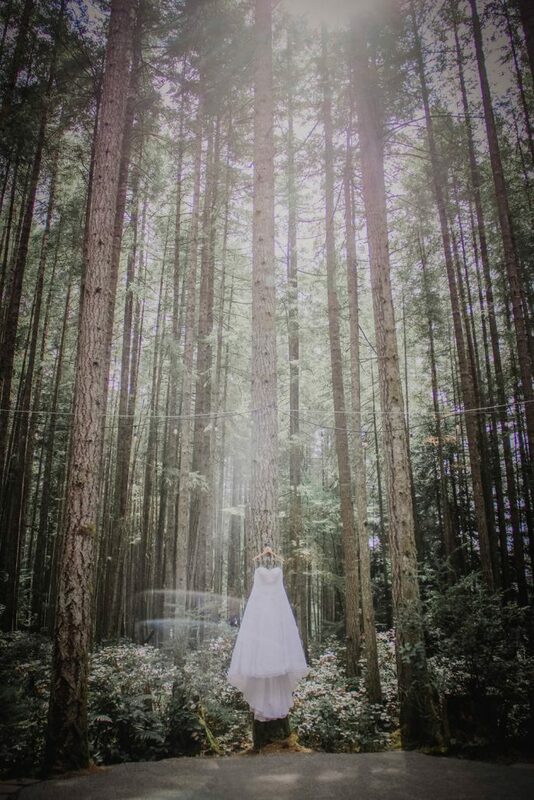 The Gold Room features some of the best indoor views at Gold Mountain. 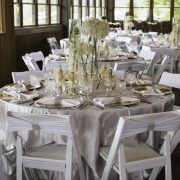 The course-side room can accommodate up to 175 guests for a seated dinner with a dance floor, or up to 225 guests for a cocktail-style reception. 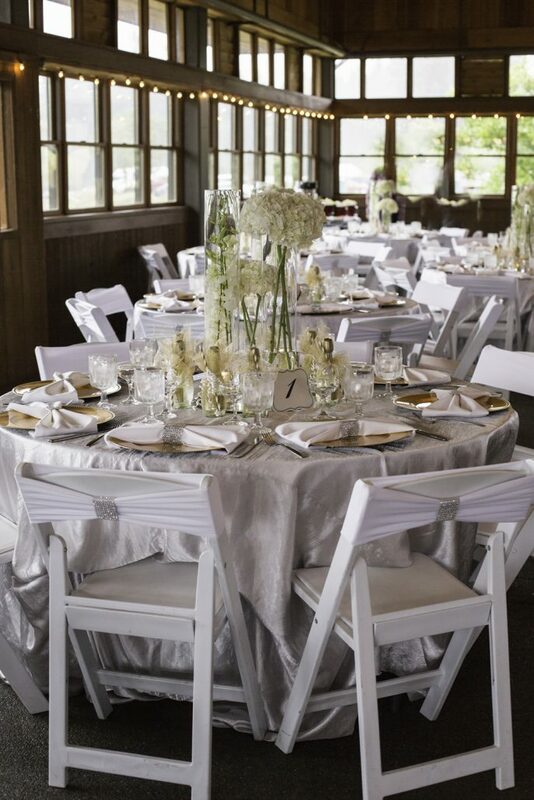 The Gold Room opens to the Grand Patio for an indoor and outdoor celebration. 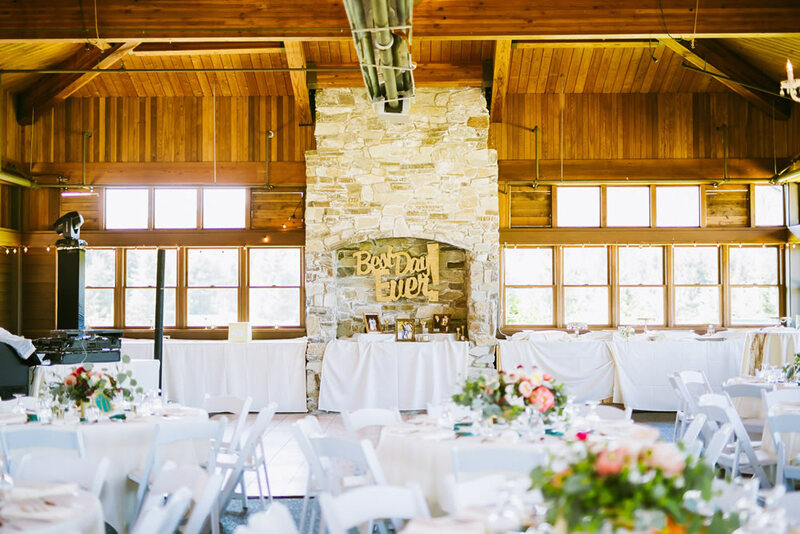 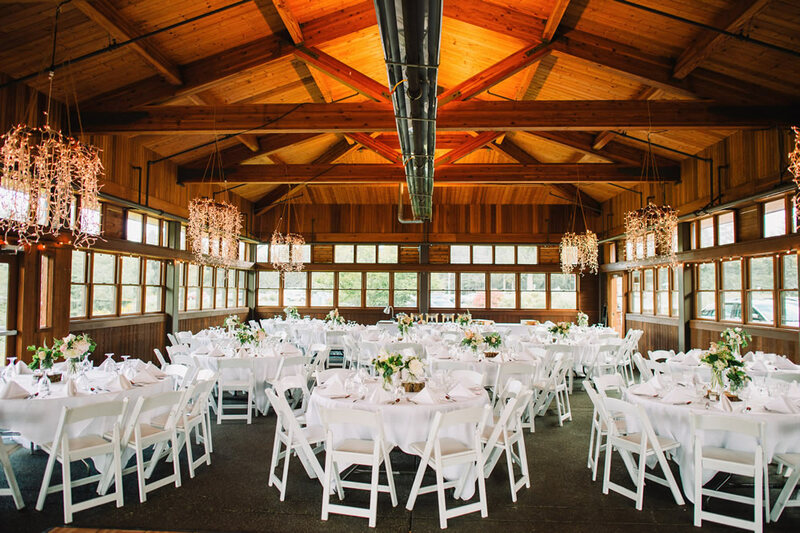 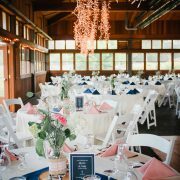 Featuring abundant natural light and unparalleled views of the Olympic Course, the Olympic Room is a charming Northwest setting for your special day. 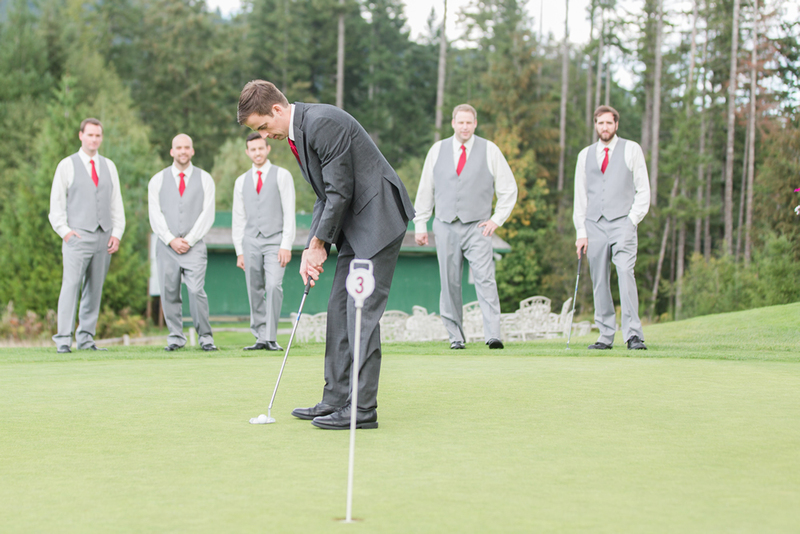 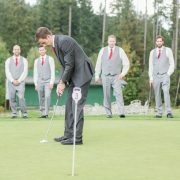 Opening to the stunning patio, your guests will enjoy overlooking the 18th green during your ceremony or reception. 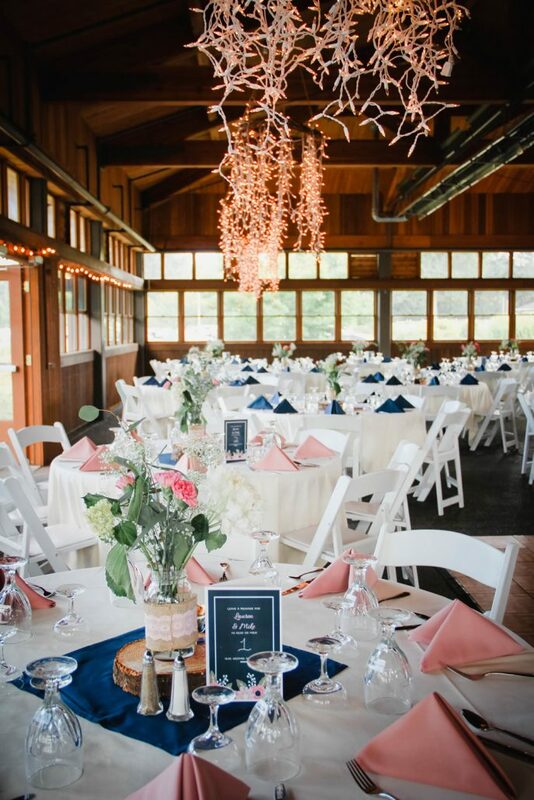 The Olympic Room and Terrace are booked together and can accommodate up to 175 guests for a seated dinner with a dance floor, or up to 225 guests for a cocktail-style reception. 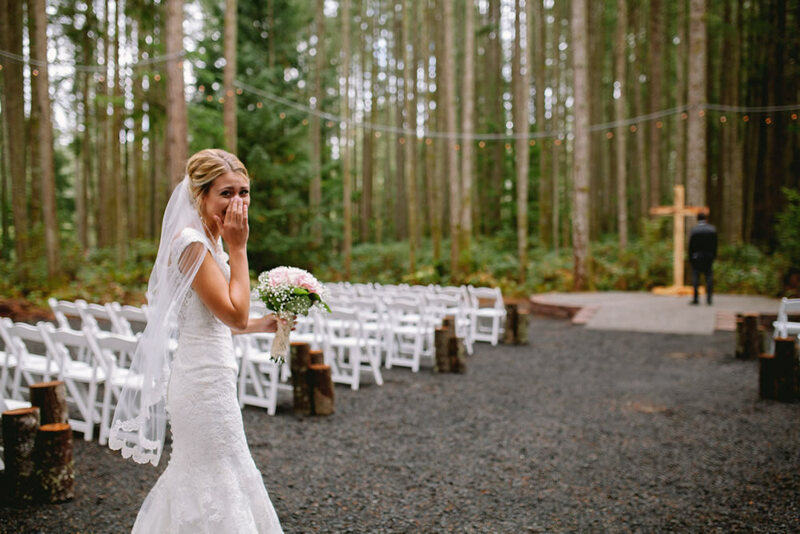 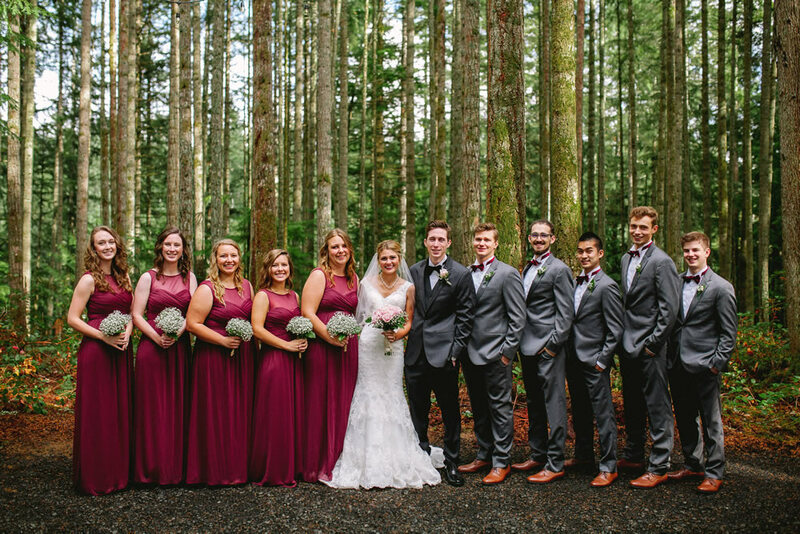 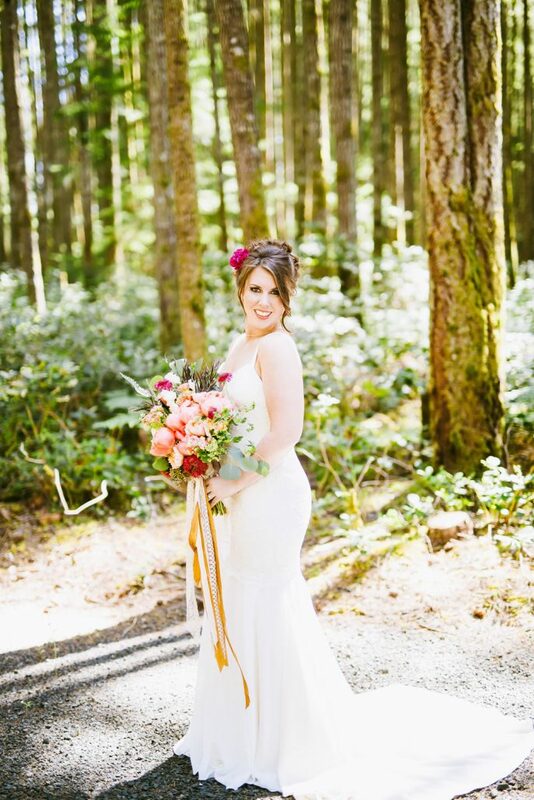 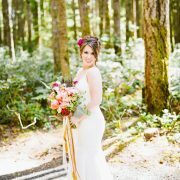 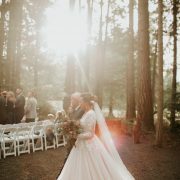 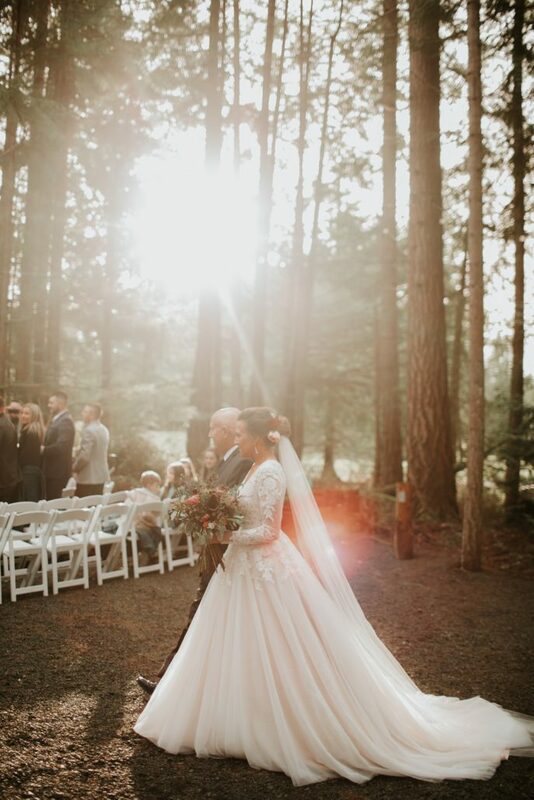 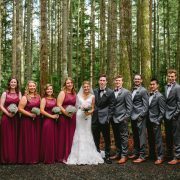 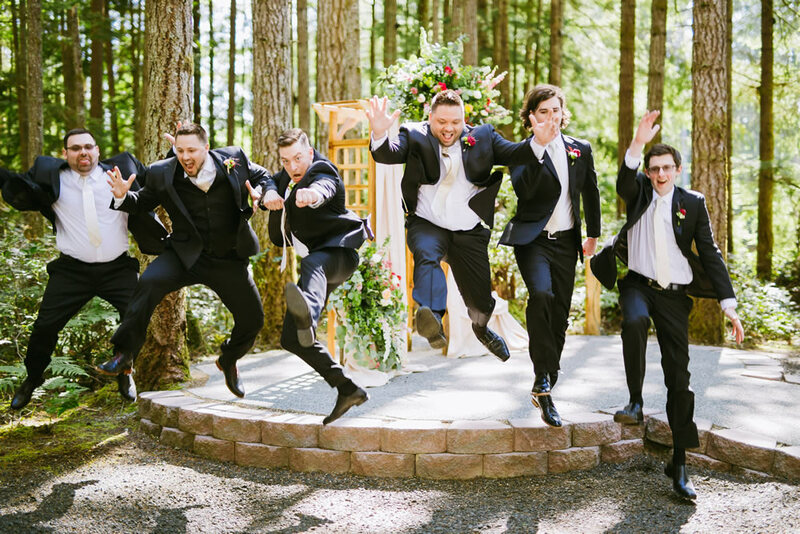 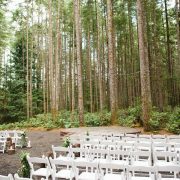 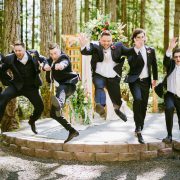 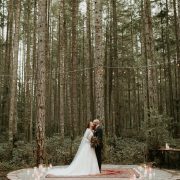 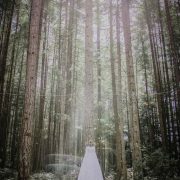 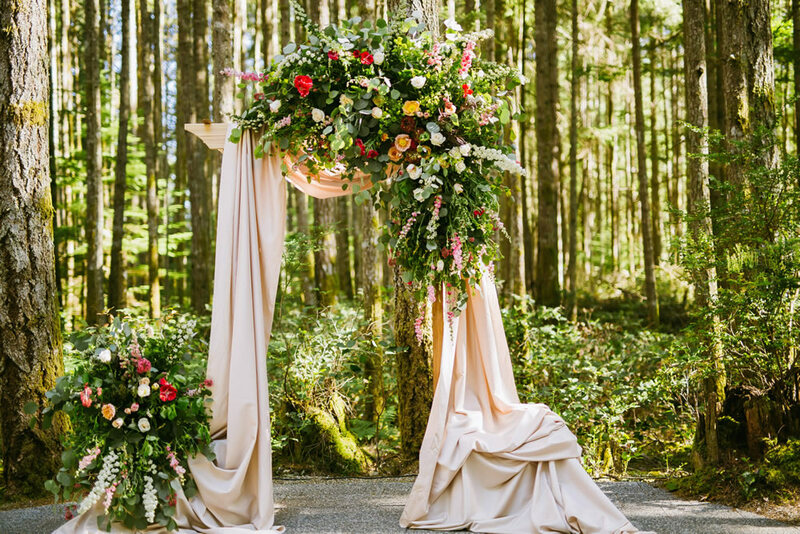 Our Wedding in the Woods highlights Gold Mountain’s Northwest setting like no other. 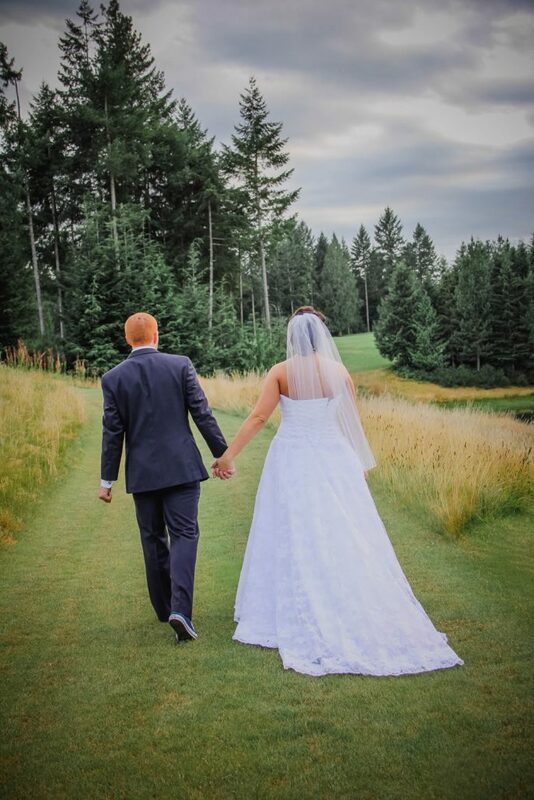 Escape the hustle bustle of the city and retreat to Gold Mountain – allowing you and your guests to feel miles away. 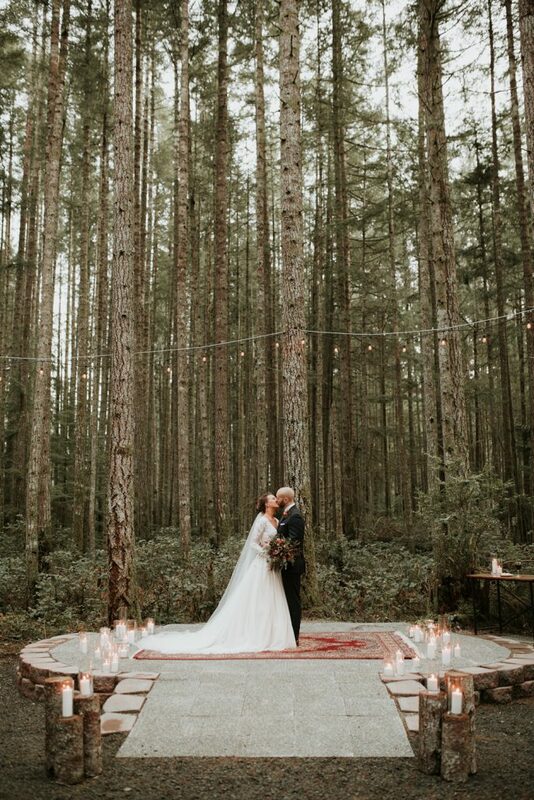 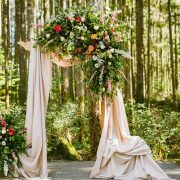 Tucked just off the Cascade Course amongst moss-covered towering pine trees is our majestic ceremony location, perfect for a naturally beautiful woodland wedding. 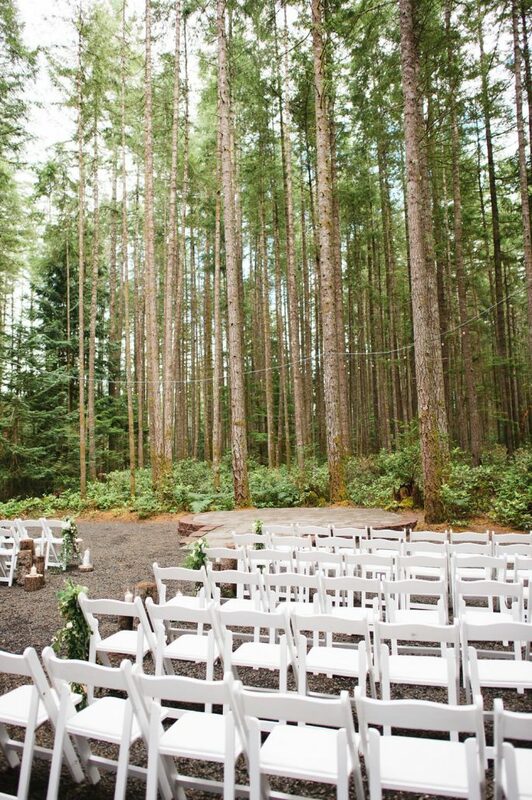 The Wedding in the Woods ceremony space seats up to 250 guests.